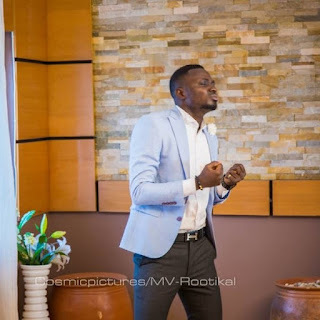 New sensational Ghanaian Gospel art, RY Nyarko has release another inspirational song which features G - Sign and it's being accompanied by both audio and visuals. Kindly enjoy its below and don't forget to share. My Heart Desire by RY Nyarko is available in all digital stores.